Meet the experts who contributed to our Pre/Postnatal Performance Training Specialist Course content — thought leaders across a variety of fitness, medical, and women’s healthcare fields. With a background in competitive, collegiate-level tennis, Carolyn Appel has built a career on her passion for fitness, athletics, and skill development. She received her master’s degree in Motor Learning and Control from Columbia University and is a Certified Strength and Conditioning Specialist (CSCS) through the NSCA. She spent several years on the faculty of the Equinox Fitness Training Institute and is a frequent presenter at the National Strength & Conditioning Association (NSCA) Personal Trainers Conference, the American College of Sports Medicine (ACSM) NY Chapter meeting, and the annual Fitness Education Institute’s Eclipse Summit. Of all her accomplishments, Carolyn is most proud of her role as mom to her son, Julian. After nearly 12 years in the corporate world, Brittany Citron took her career in an entirely different direction after an eye-opening experience during her first pregnancy alerted her to the critical need for better education and resources to support women during the pregnancy and postpartum period. Brittany launched PROnatal Fitness in 2015 – recruiting a team of experts to bring her vision of offering the Gold Standard in pre and post natal resources and education to life. Brittany holds a BBA from the University of Michigan, a Personal Training Certification from the National Academy of Sports Medicine (NASM), a Group Fitness Certification from the American Council on Exercise (ACE), and several pre and post natal specializations, including Program Design, Corrective Exercise, and Diastasis and Pelvic Floor rehabilitation. When she’s not working or working out, she enjoys spending time with the three people who originally inspired the idea for PROnatal Fitness – her supportive husband and two children, Liam and Isla. 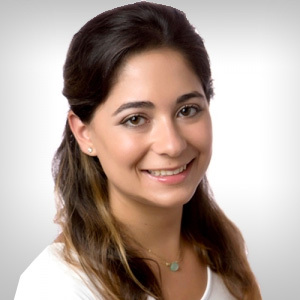 Dr. Nadya Swedan is a physical medicine and rehabilitation specialist (PM&R/physiatrist) focusing on women’s health, and a mother of three. 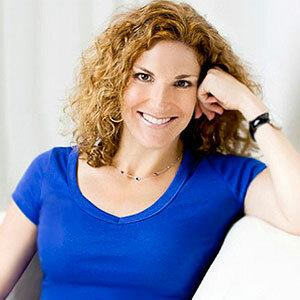 She is the author of The Active Woman’s Health and Fitness Handbook and Women’s Sports Medicine and Rehabilitation. She has served as a medical advisor to Fitness and Shape magazines, the “Q” Equinox health club blog, and the Women’s Sports Foundation, and is frequently quoted for fitness articles in publications such as The New York Times, Runner’s World, Self, and Real Simple. 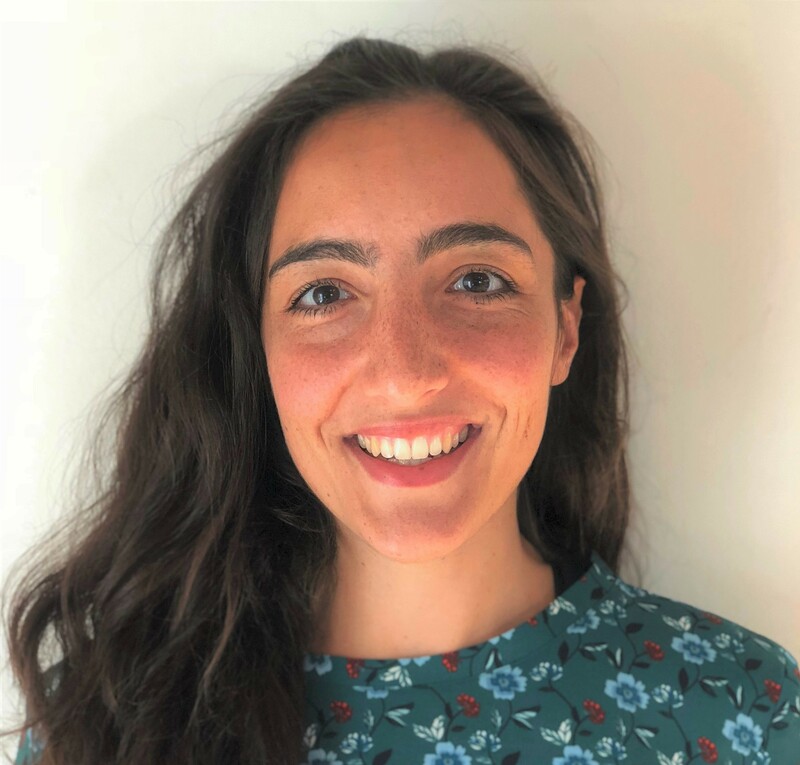 Dr. Erica Azzaretto is a board-certified women’s health clinical specialist in pelvic floor conditions, and works at practice specializing in holistic pelvic floor treatment. She is a member of the American Physical Therapy Association and a published author of the Journal of Orthopedic & Sports Physical Therapy. She is also an adjunct Women’s Health and Pelvic Floor Professor at Rutgers University, and a teaching assistant at the Herman and Wallace Institute, a continuing education center for pelvic rehabilitation. Steve Feinberg is a widely recognized expert in movement science and functional training. He is the creator of Speedball™ Fitness – an evidence-based program that uses a specialized medicine ball to improve core stabilization and multidirectional movement. 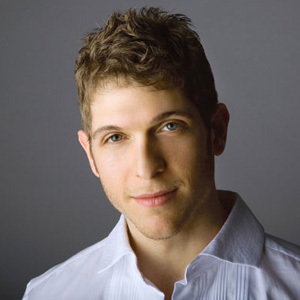 He is an international presenter and frequent contributor to Men’s Health, Women’s Health, and Shape. His philosophy is to make science-based fitness fun and engaging to help fitness professionals better understand and retain information, and therefore better coach their clients. 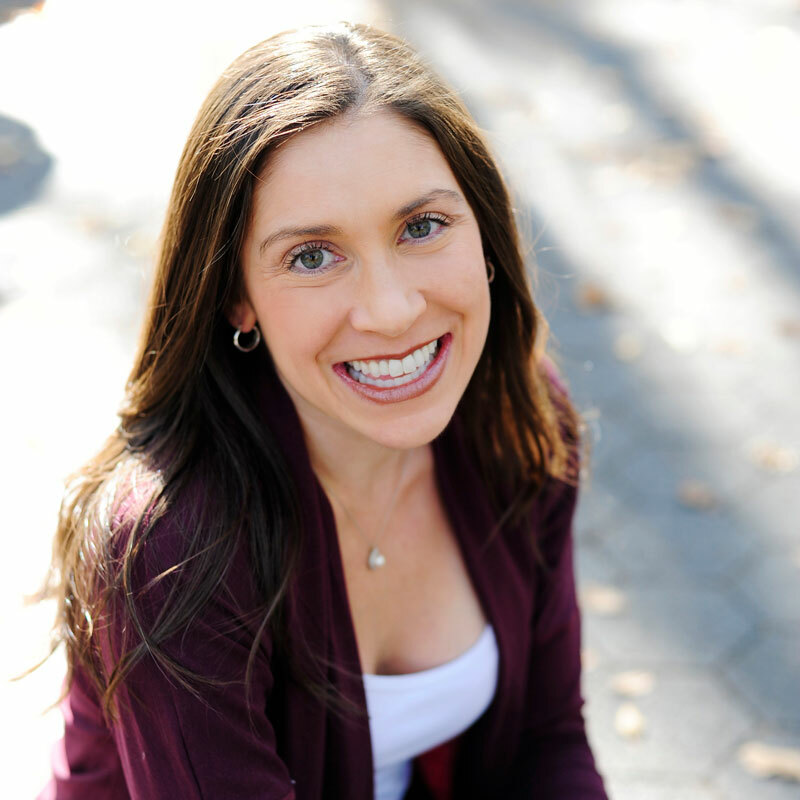 Ashley Brichter is a Certified Cooperative Childbirth Educator though CEA/MNY and mother of two. She is a DONA trained Birth and Postpartum Doula, Certified Lactation Counselor and has additional trainings in Prenatal Yoga, Rebozo Techniques for Labor, Spinning Babies, DreamBirth Imagery, Postpartum Mood and Anxiety Disorders, Hand Expression, and Pelvic Heath. 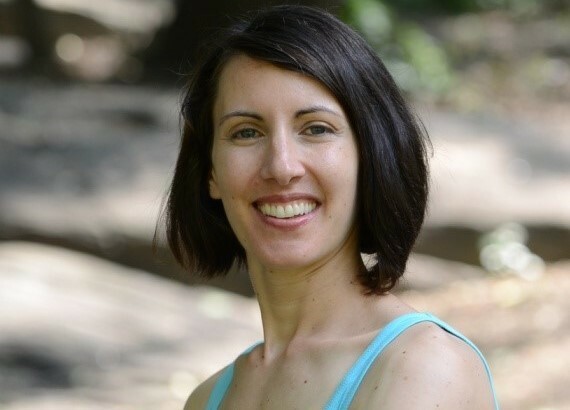 In addition to teaching live childbirth education, breastfeeding, and newborn care classes throughout New York City, Ashley is immersed in the world of pelvic health and restorative fitness for perinatal women. Ashley is proud of her deep connections to physical therapists, mental health practitioners, body workers, and fitness professionals. She sees childbirth as one piece of the puzzle for families who are expecting a baby. 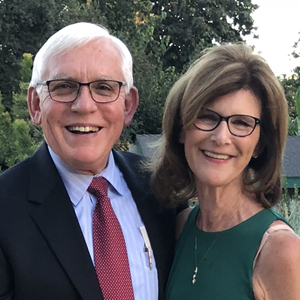 Dr. Terrence Johnson and Elizabeth Johnson are clinical psychologists who have been practicing for nearly 40 years. They are a husband and wife team, and parents of two daughters. They each spent the first decade of their career working in a community mental health center, and today work in a private practice providing services to children, adolescents, and adults via individual, couples, or family therapy. They have worked with many women dealing with postpartum psychological changes, including postpartum depression. Nicole Silber is a registered dietitian, board certified specialist in pediatric nutrition, and certified lactation counselor. 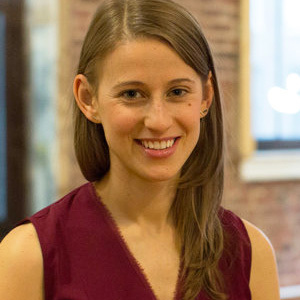 Formerly a clinical nutritionist at New York Presbyterian, today she runs a private practice in New York City, specializing in pre/postnatal and pediatric nutrition. She understands how maternal diet and nutrition choices during and after pregnancy can have an impact on the child, and is therefore passionate about helping women establish healthy eating habits before, during, and after pregnancy.